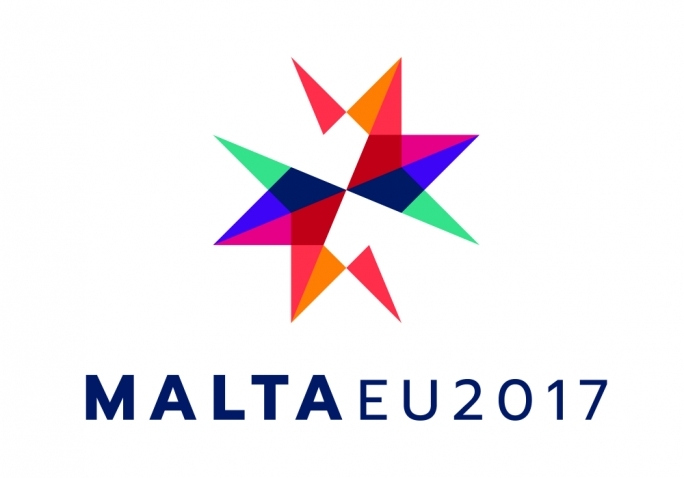 Malta will hold the EU Council Presidency from January to July 2017. Its Presidency will bring to an end the Trio Presidency composed of the Netherlands, Slovakia and Malta. Six over-arching priorities have been identified by the Maltese government, as follows: migration, Single market, Security, Social inclusion, Europe’s Neighbourhood & Maritime sector. The Maltese Presidency is also cognisant of the impact a potential triggering of Article 50 by the British government will have on the future of the EU, and is preparing for a potential start of negotiations on a British exit from the EU. Prime Minister Theresa May has announced the notification under Article 50 by the UK government can be expected by March 2017. Concerning the single market, the Presidency aims to work on legislation already presented regarding the Single Market strategy and the Digital Single Market. In particular, the Promotion of internet connectivity in local communities (known as Wifi4EU) 2016/0287(COD), the Regulation on Geo-Blocking 2016/0152(COD), and the Review of the Consumer Protection Cooperation Regulation 2016/0148(COD) in addition to the Rules for wholesale roaming markets 2016/0185(COD) and the Telecoms Reform. Social Inclusion: The Maltese Presidency plans to build on the European Commission’s presentation of a European Pillar of Social Rights which will identify a number of essential principles common to euro-area Member States, focusing on their needs and challenges in the field of employment and social policies. Ongoing legislative files: Review of Posting of Workers Directive 2016/0070(COD), the Protection of workers from exposure to carcinogens or mutagens at work 2016/0130(COD) and the Revision of the Regulation on the creation of a European Foundation for the improvement of working and living conditions 2016/0256(COD). Trade. The Maltese Presidency will be involved in the workings of the third EU-Turkey Summit which should take place during its Presidency. Moreover, the Presidency will likely work on the Market Economy Status for China as well as legislative dossiers such as the modernisation of the Trade Defence Instruments. The free trade agreement with Japan, might reach a political agreement under the Maltese Presidency.